This season's Beauty Awards is your guide to the best products on the market. 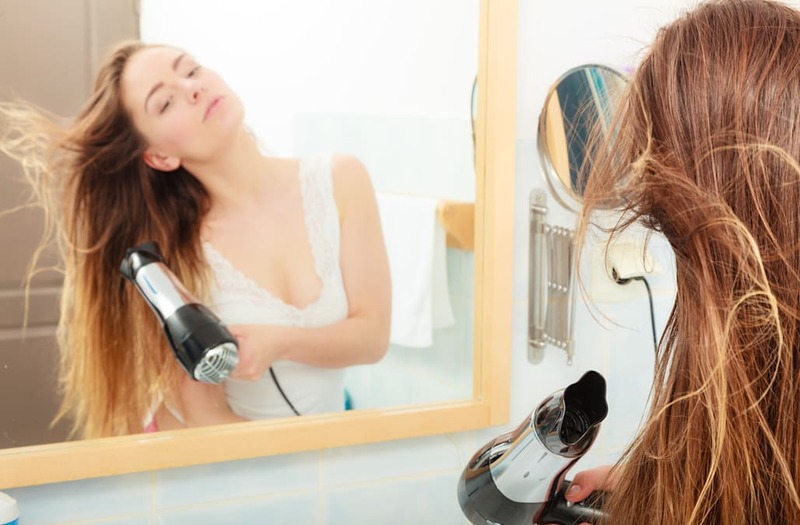 Whether it is a dry shampoo, a tech-savvy brush or so much more, it is time to flush out all of our hair products. With so many different hair types, we wanted to make sure we had plenty of options. Check out what this year's Beauty Awards has to offer. • Contest begins on January 23rd, 2017 at 12:01 AM EST and ends on January 23rd, 2017 at 11:59 PM EST. By entering, I confirm that I have read and agree to the Official Rule.